Last time we tested RADEON HD 4850 in games. 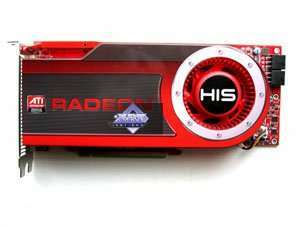 Now we got hold of the higher-end HD 4870 with GDDR5 memory. Even though it has the same architecture and the same number of processing units, we decided to compare it to GeForce GTX 260, its competitor in terms of price. The complete architecture review is provided in the previous article. 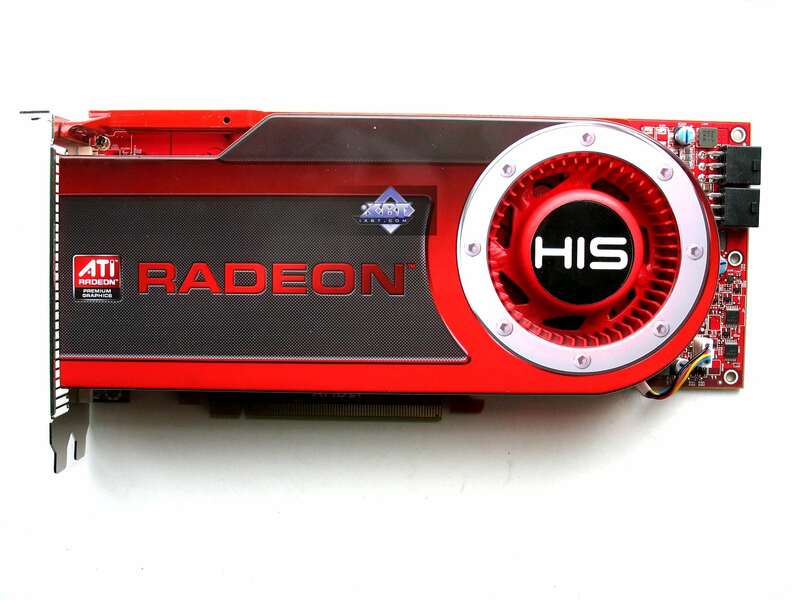 So, we'll just repeat specifications of the GPU and the card. 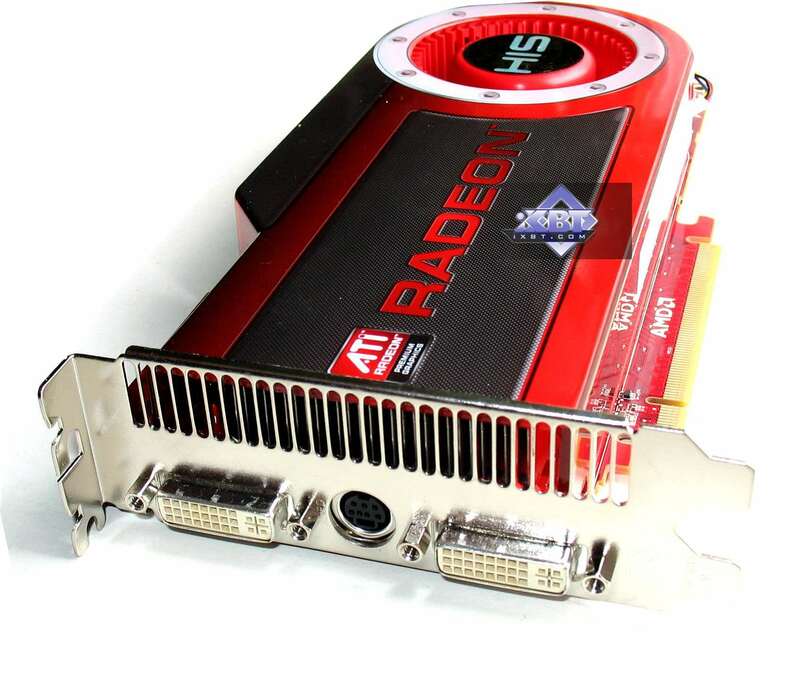 As you may have noticed, we publish articles related to 48xx series with much delay, for which AMD is to be blamed. Inviting mass media five days prior to the announcement and then shifting the event is pure disrespect to IT reviewers. To all appearances, the marketing department forgot that users and retailers do have to read mass media publications to learn about new products. They changed the announcement date only because HD 4850 based products have already leaked into retail channel. This actually ruined our review schedule. Alexey Berillo brought a sample from the event only on June 20 - the day this series was announced. With HD 4870 it was even worse: cards got stuck at the customs somewhere in Europe and were delivered to Russia already too late - only to be stuck at the local customs. What a pity. As you can see, that's not our bias in any way, that's just the way it is. 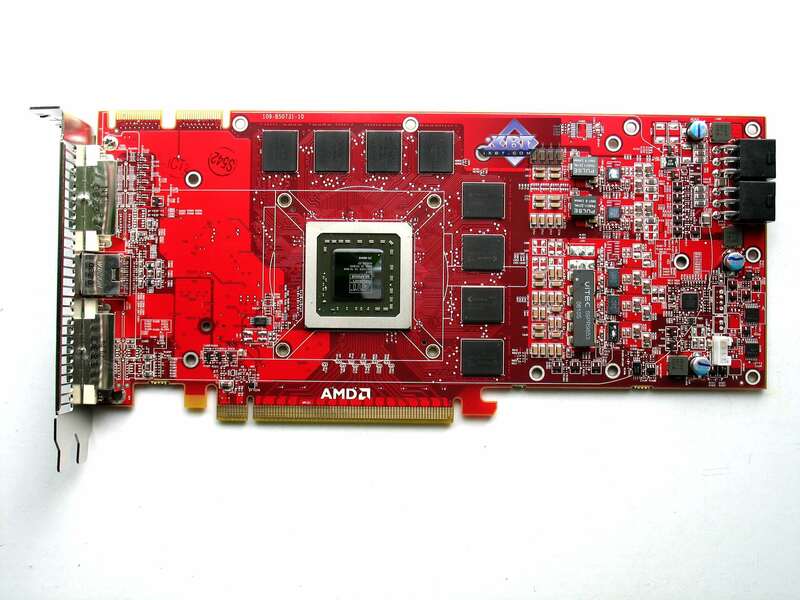 Anyway, HIS has kindly provided us with a sample of HD 4870, so we can finally publish our test results. 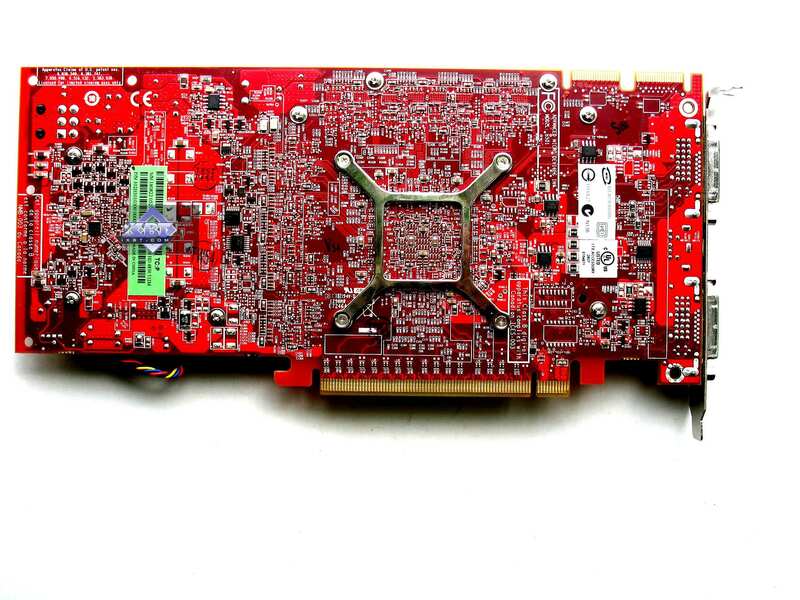 Dimensions: 220x100x33 mm (the last figure is maximum thickness of the graphics card). The card has 512 MB of GDDR5 SDRAM allocated in eight chips on the front side of the PCB. 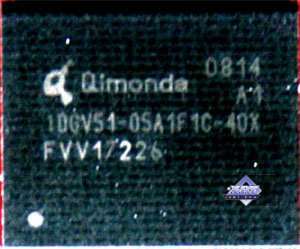 Qimonda memory chips (GDDR5) designed for the maximum frequency of 1000 (4000) MHz. Apparently, the 4850 and 4870 cards have conceptually similar designs, because they feature the same memory bus, the same core, they just operate at different frequencies. 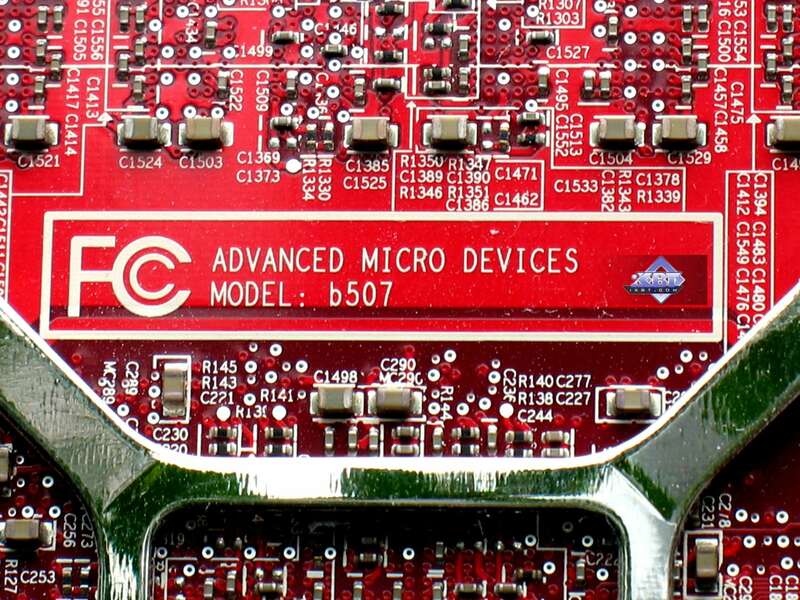 However, DDR5 memory used in the 4870 model and its higher power consumption than in the 4850 caused some differences in PCB layouts, especially in the power supply circuits. 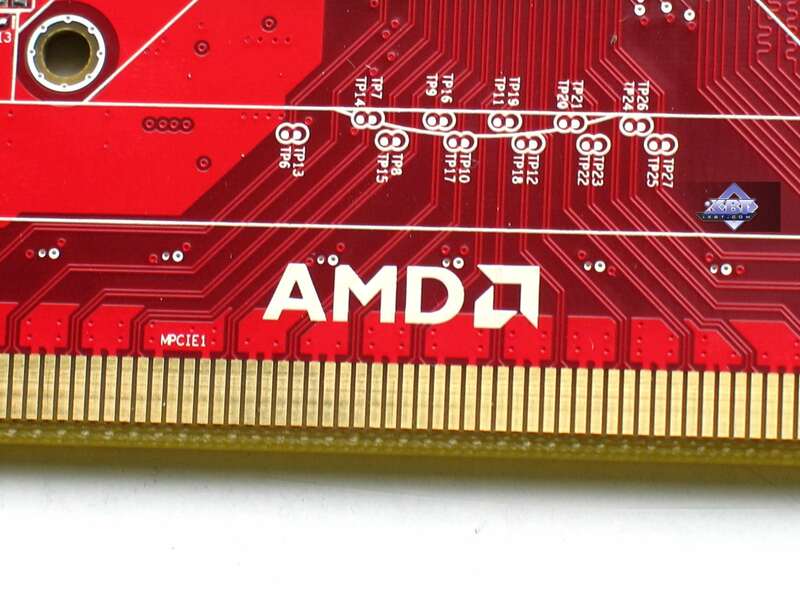 By the way, circuit boards now have AMD logos. What is it? 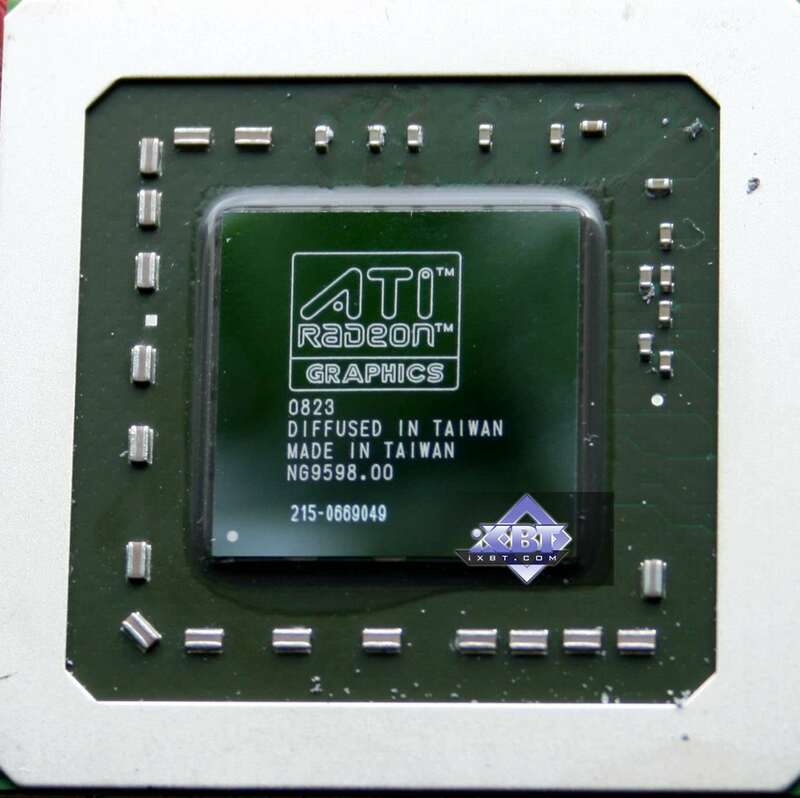 The end of ATI? 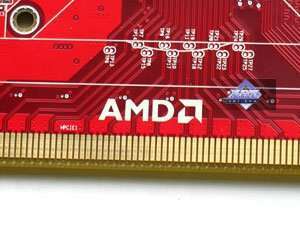 A gradual transition to AMD? 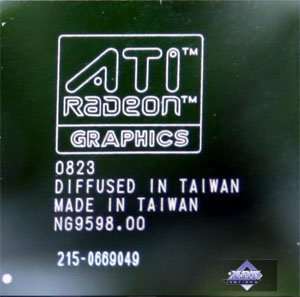 The core however still bears the "ATI" logo. The die was made on Week 23, that is in early June, 2008. Graphics cards of this family are equipped with built-in audio codec. So this audio stream is then transmitted to HDMI (via a DVI-to-HDMI adapter). So if this function is important to you, make sure the bundle includes this adapter. 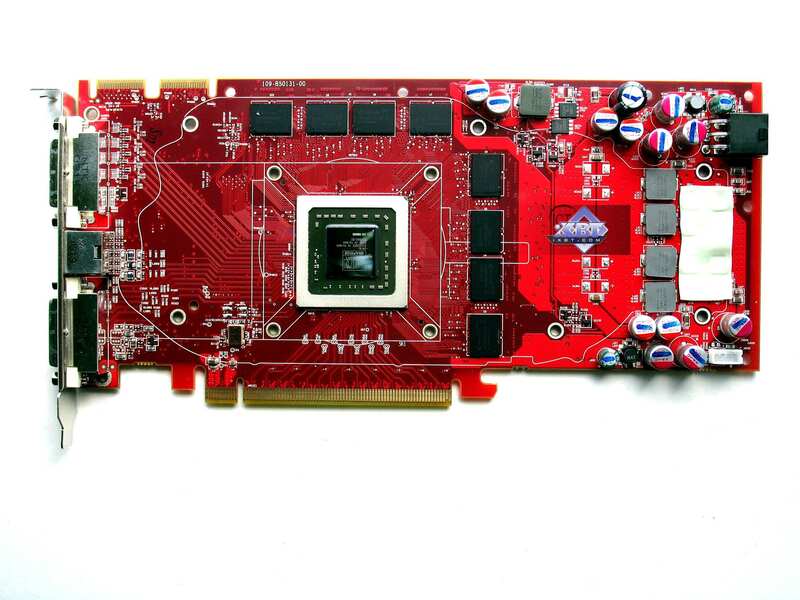 Also note that the graphics card uses two 6-pin power connectors. 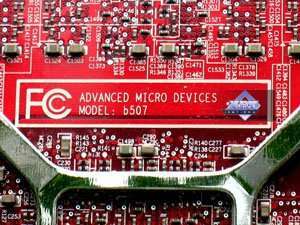 Unfortunately, they are placed at the end of the long PCB, which may cause some problems in case of less flexible, rigid cables. 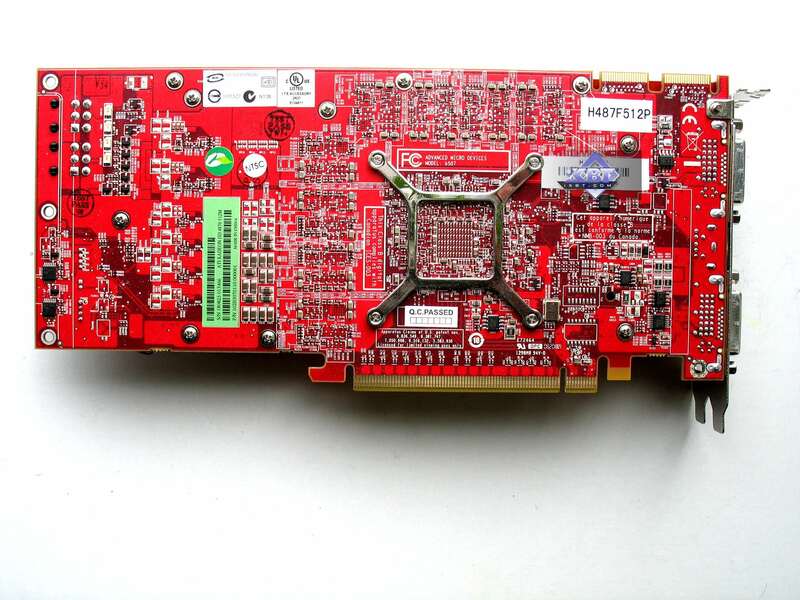 The card has TV-Out with an original connector. You will need a special bundled adapter to output video to a TV set via S-Video or RCA. Analog monitors with D-Sub (VGA) interface are connected with special DVI-to-D-Sub adapters. The bundle also includes DVI-to-HDMI adapters (these graphics cards support video/audio transfer to HDMI receivers), so there should be no problems with such monitors. What concerns HDTV, a review is available here.